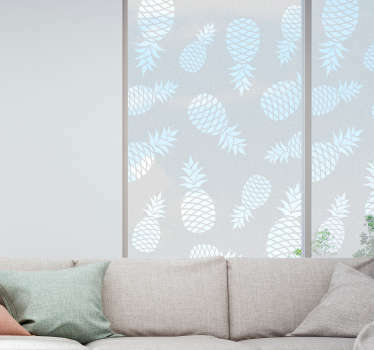 Collection of translucent vinyl stickers. 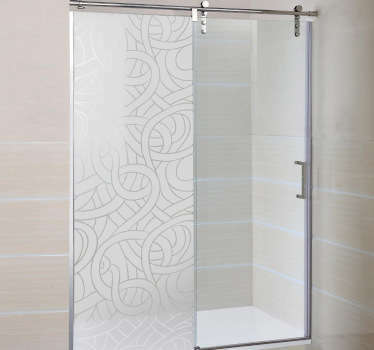 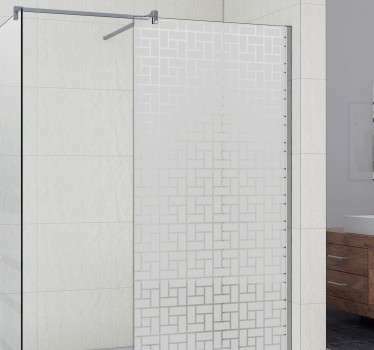 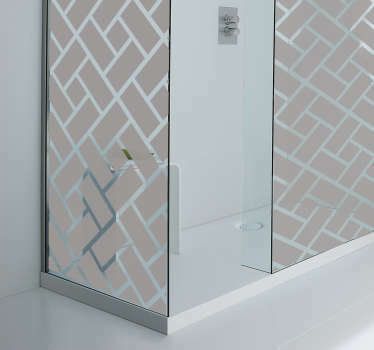 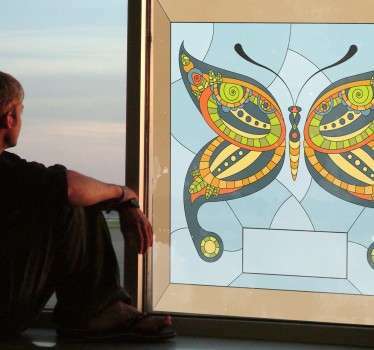 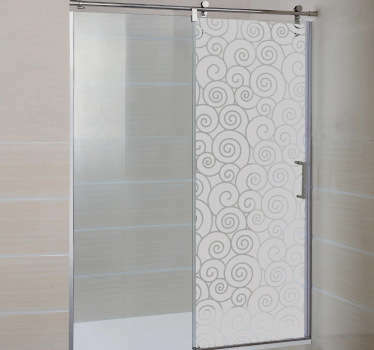 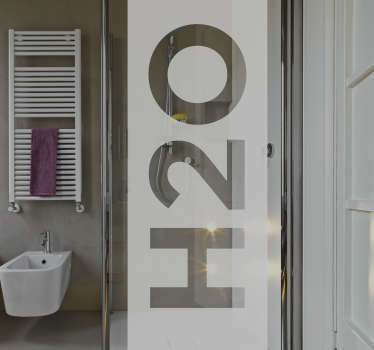 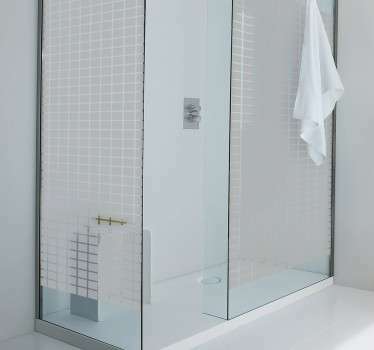 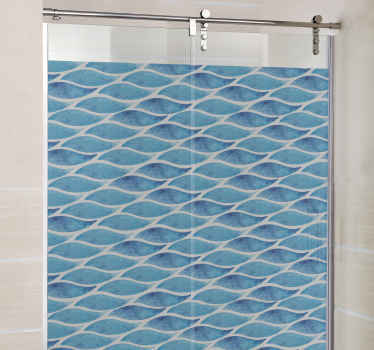 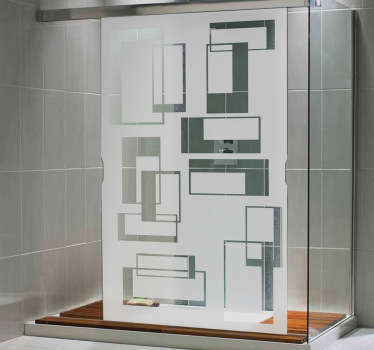 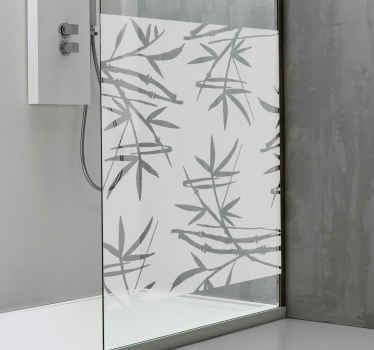 Decorative translucent decals that are ideal for maintaining privacy, or dividing two separate spaces while still allowing some light to pass through. 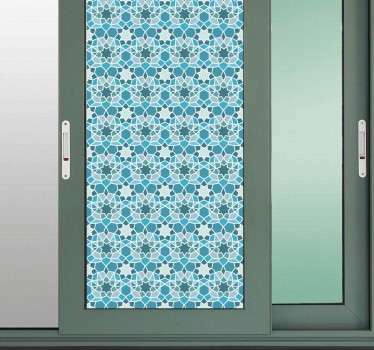 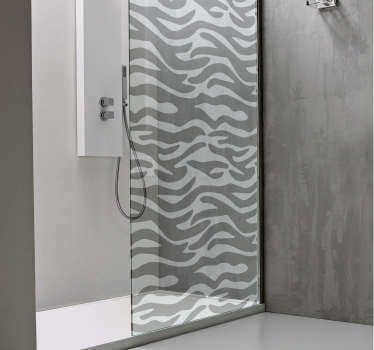 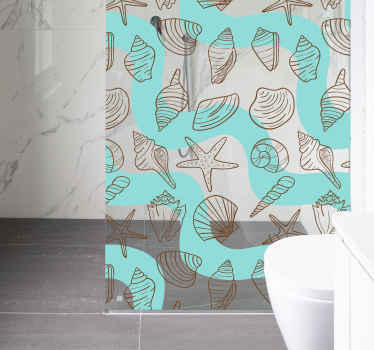 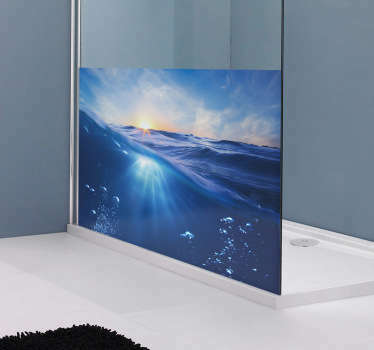 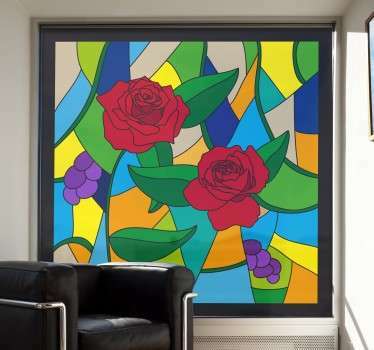 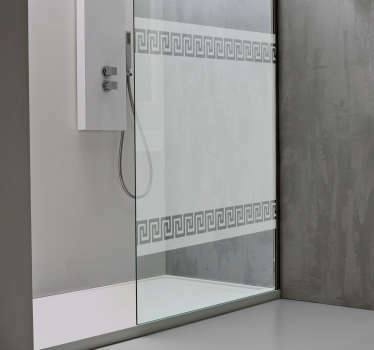 Translucent stickers with various fun patterns that are ideal for showers, windows or even spaces in your office that you want to keep private, or even use them to establish different working areas. 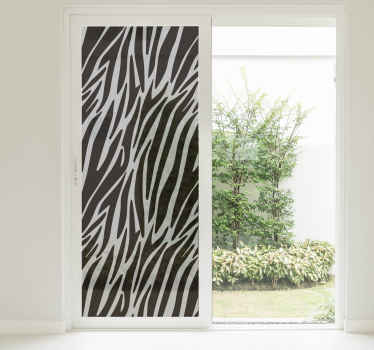 Liven up empty spaces while also decorating in a practical way. 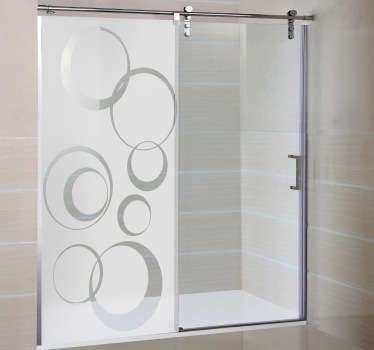 All stickers are easy to apply and leave no residue upon removal. 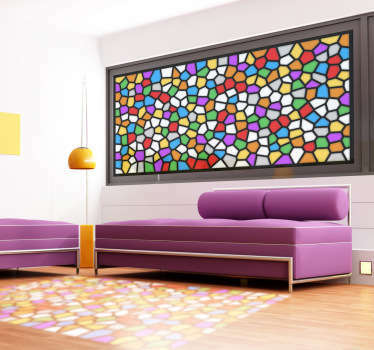 Choose from our range of sizes, or send us an email at info@tenstickers.co.uk if you require more specific sizes.